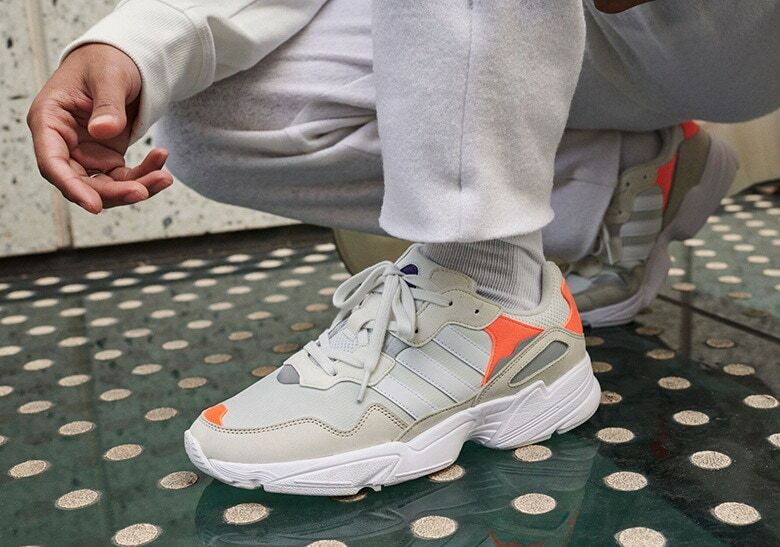 The adidas Yung-1 has launched a slew of new silhouettes in the Originals’ arsenal. The latest to enter the ring is a takedown of the original titled the Yung-96, set to launch in a new Fall pack later this month. The adidas Yung series is proving itself to be a powerful force in the sneaker scene. Originally launched in the 90’s the silhouette that has become the Yung-1 was originally referred to as the Falcondorf. Now, the Falcon name has simply been repurposed for another shoe in the family, while the Yung name is continually applied to new entries. 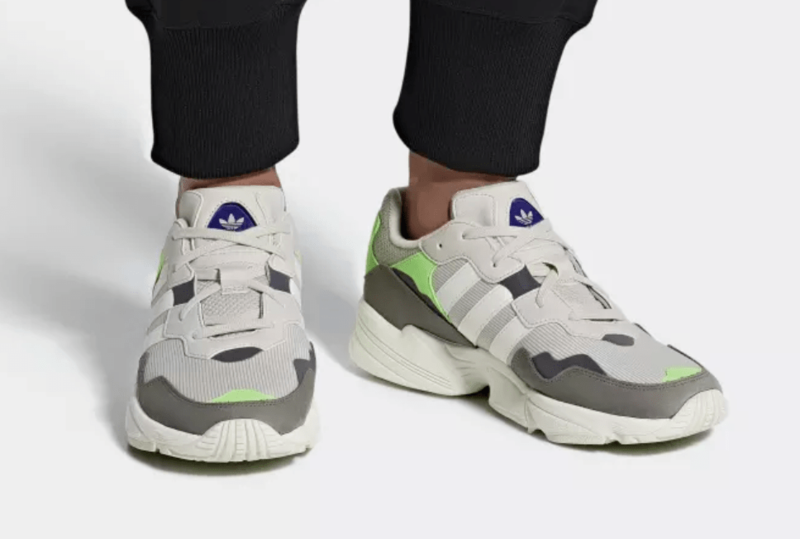 This month, adidas is making a push with the Yung-96, a takedown model from the 1 that used mesh and nubuck in place of higher-end materials. The Yung-96 first made its debut last month in the form of simple, tonal colorways. Now, new images of a September release show that adidas isn’t just using the 96 to build on the 1. In fact, the new Fall-ready pairs are the perfect look to help draw consumer attention to the silhouette. 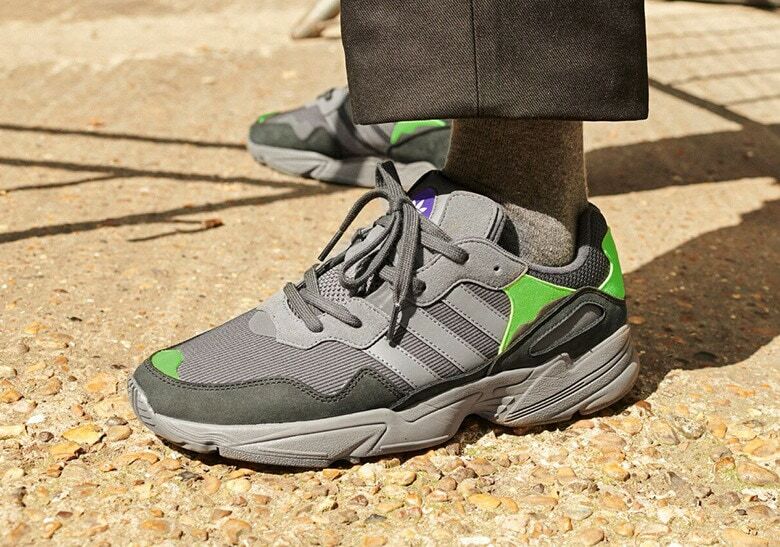 The adidas Yung-96 is a brilliant sneaker. 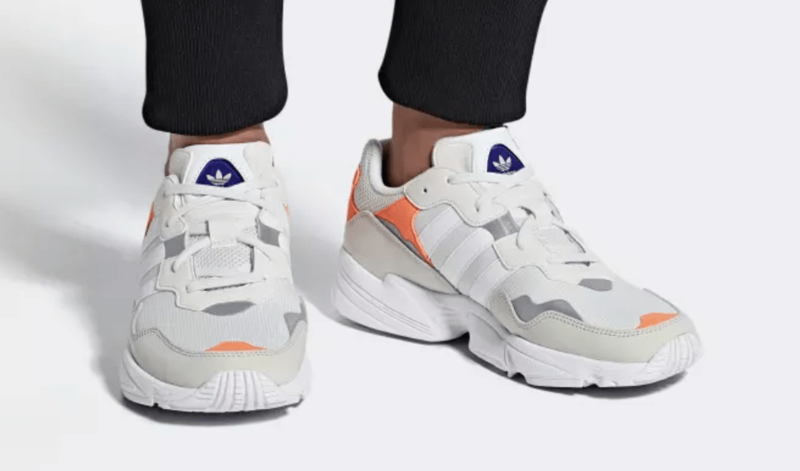 The shoe does everything you could ask for from the Yung-1, with a sleeker look and more reasonable price point. Now, with three great colorways on the horizon, the Yung-96 is ready to take over the fall. The first two pairs both begin with an off-white, cream-like color for their initial mesh layers. Next, small hits of grey help build of the contrast of the shoe, while bright orange and green hits round out the new look. 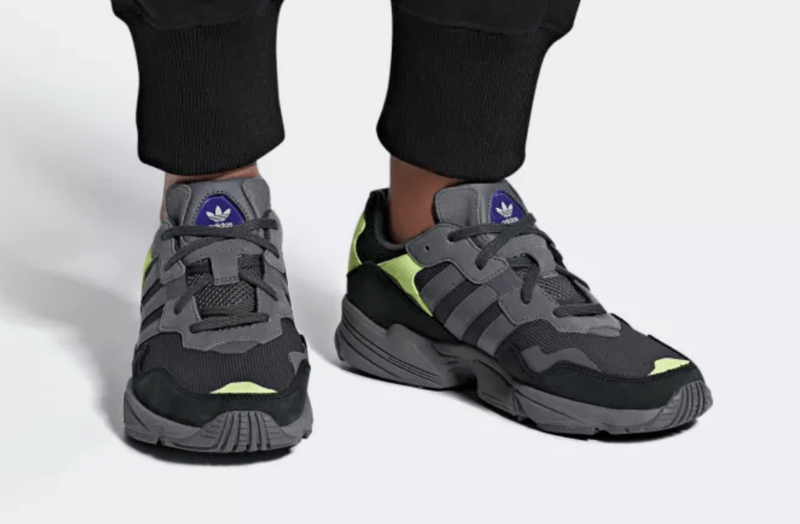 The third pair in the collection is similar thanks to its bright green detailing and tonal upper, though this pair will launch in a blacked-out Carbon color. Finally, all three pairs are finished off by 3M hits on the heel and lacing system. 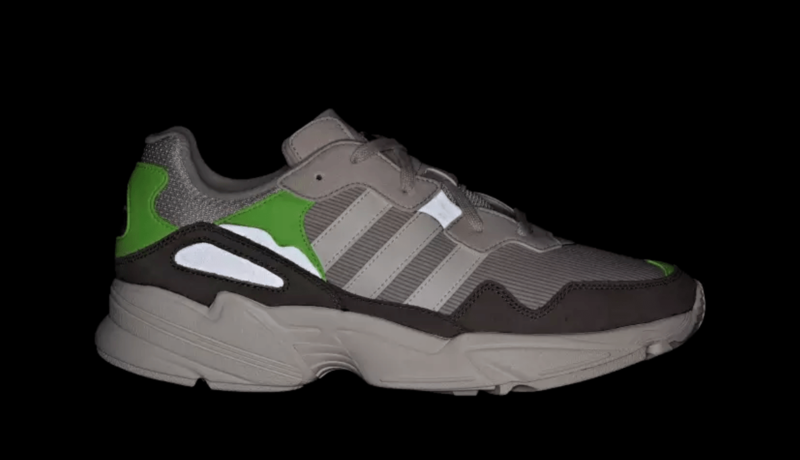 The new adidas Yung-96 will launch in a palette of neutral white tones on September 20th, 2018. Titled the “3M” colorway, expect this pair to launch from both adidas and select Three Stripe retailers this Fall. 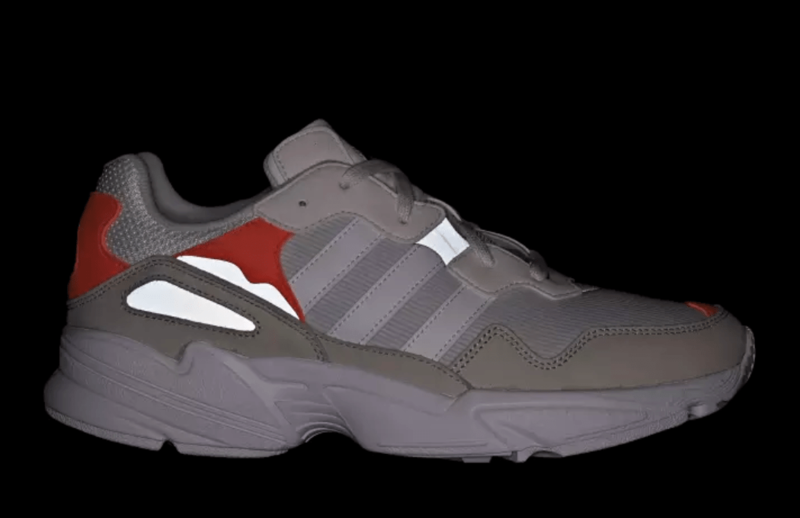 Check out the official images below for a better look, and stay tuned to JustFreshKicks for more adidas Yung-96 release dates. 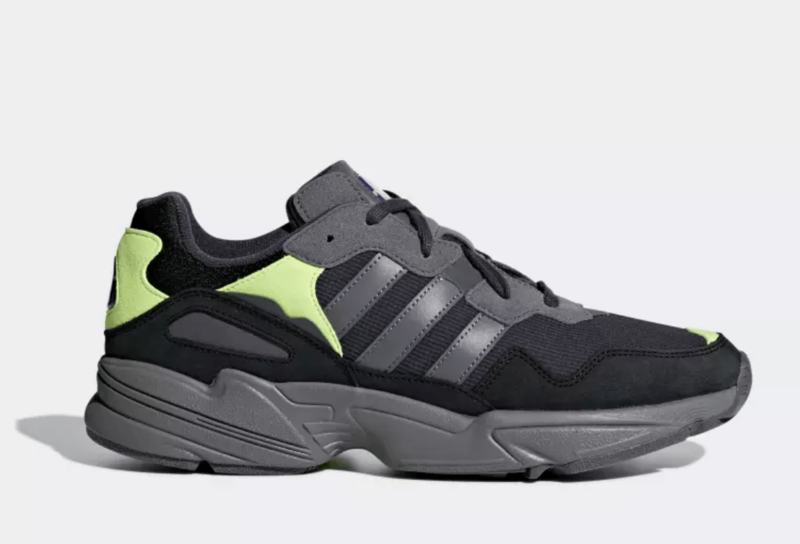 The post The adidas Yung-96 Takes On a “Fall 3M” Look Launching This Month appeared first on JustFreshKicks.